YAY! 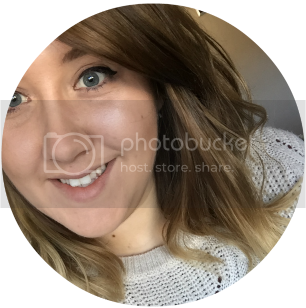 100 FOLLOWERS ON BLOGLOVIN! 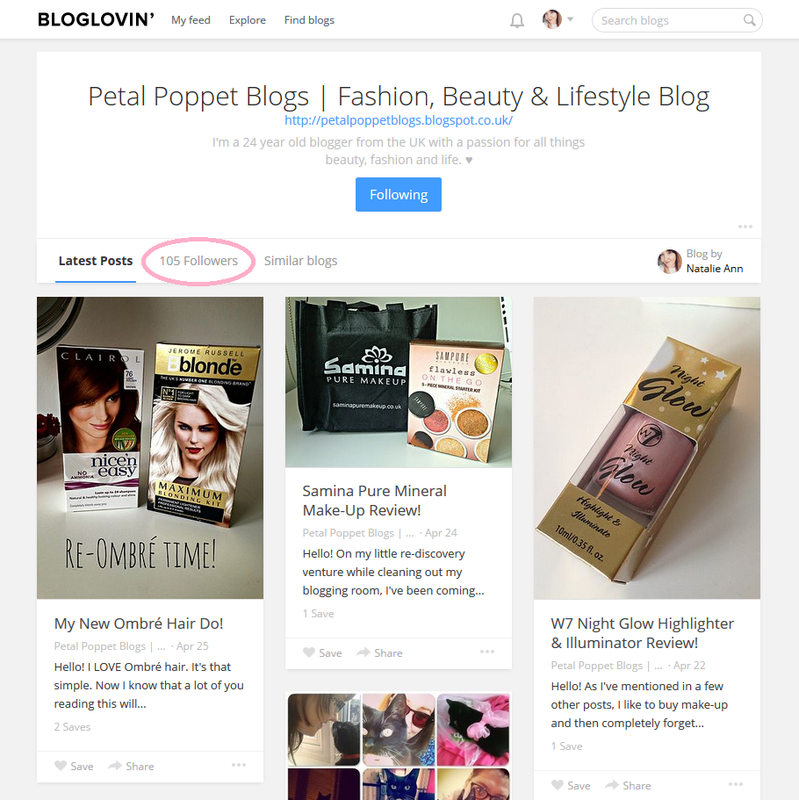 As you can read from the title, Petal Poppet Blogs hit it's first milestone with 100 followers on Bloglovin! It actually happened a few days ago but I was scared to write this post incase I jinxed it! 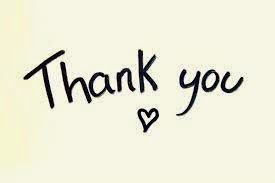 I would just like to thank everybody who follows me over on Bloglovin and GFC. I appreciate every single reader and you all have no idea how much this milestone means to me. I started this blog as a hobby and something to do but over the past year or so, it's grown to much more and I cannot thank everyone more! Congratulations! That's so exciting :) I haven't been blogging for very long, but I'm so glad I started, it's so much fun! Your blog is just lovely!